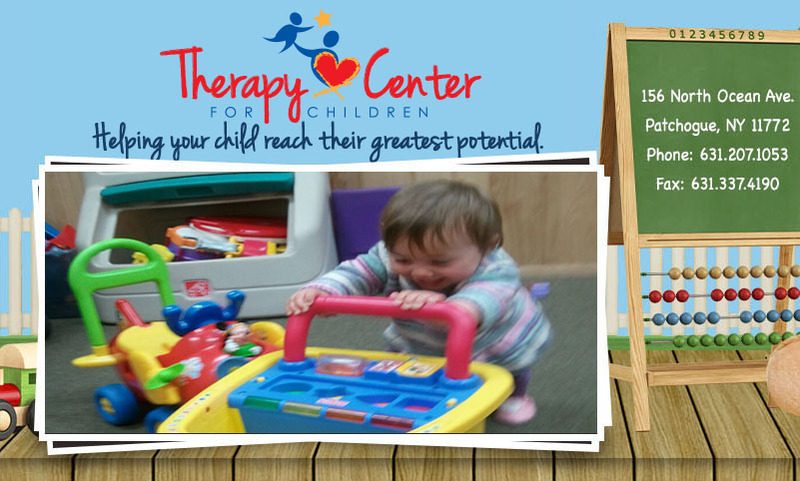 The Therapy Center for Children provides occupational, physical, speech and special education services. The center has bilingual speaking therapists. 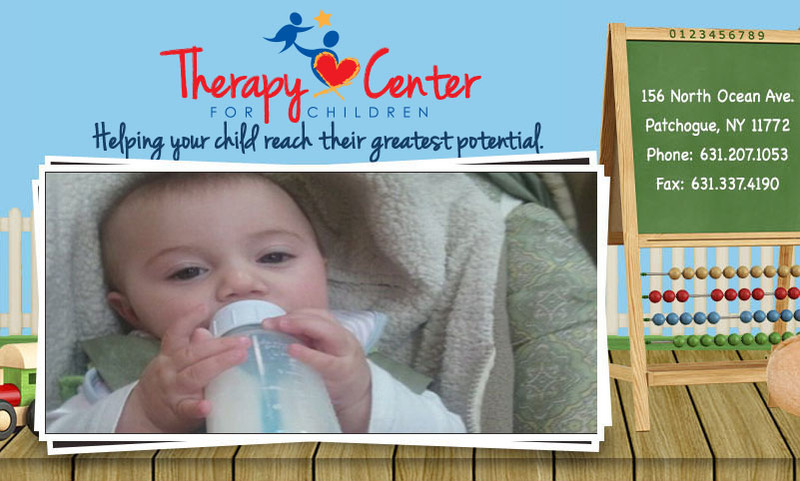 All of The Therapy Center for Children's therapists are licensed and certified. The company is NYS Department of Health approved to provide preschool services (occupational, physical and speech therapy services) and early intervention services (children 0-3 years of age) in Suffolk County, New York. 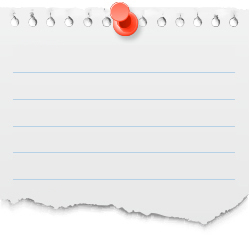 All therapist certifications require criminal background checks. 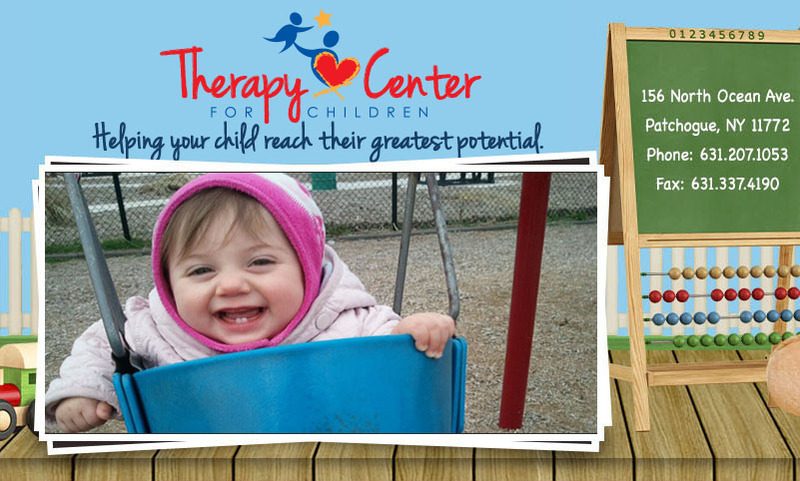 Funding for early intervention services and preschool services is through Suffolk County and the NYS Department of Health. 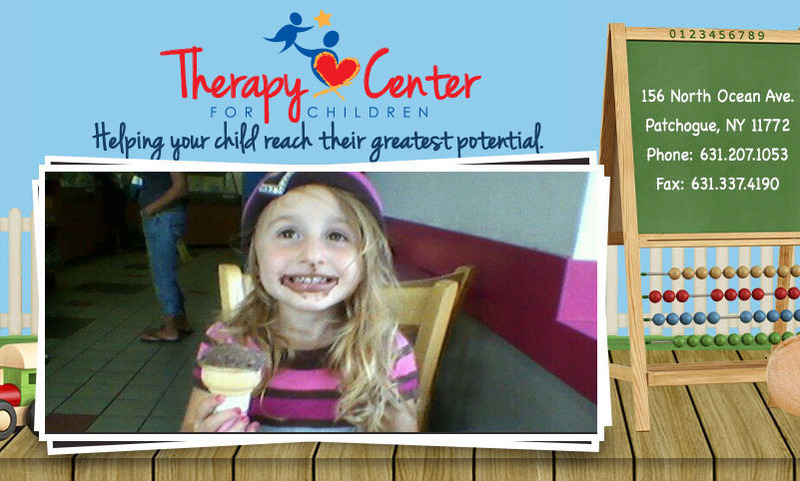 The Therapy Center for Children also provides private pay sessions for early intervention and school-based children throughout the Long Island region. *Please note, we are not an approved 4410 provider which means we are not a preschool and we do not provide special instruction services to children over three years of age.